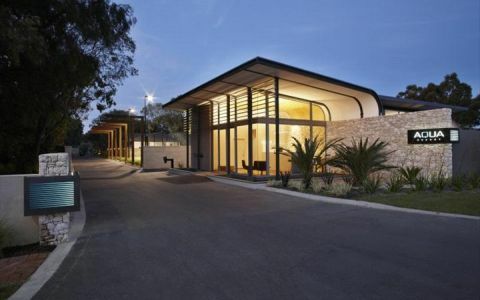 Centrally located to Busselton town centre and the iconic Busselton Jetty. 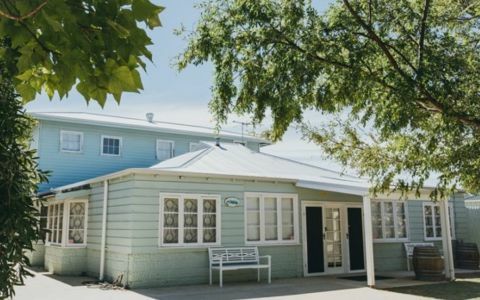 Busselton Jetty Tourist Park is a caravan park in Busselton ideally placed to explore the town and the surrounding area. 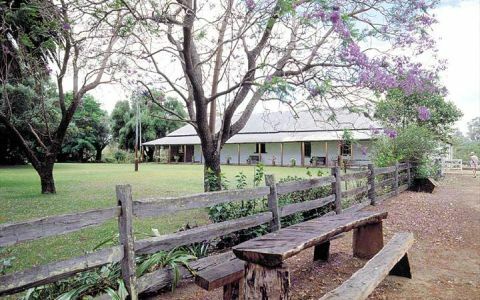 Just a stone’s throw away from the famous Busselton Jetty and the Busselton foreshore, Busselton Jetty Tourist Park is located right in the heart of town. 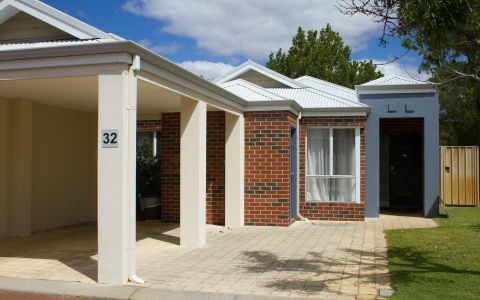 Walking to local restaurants, cafes and shops is done with ease from the caravan park. 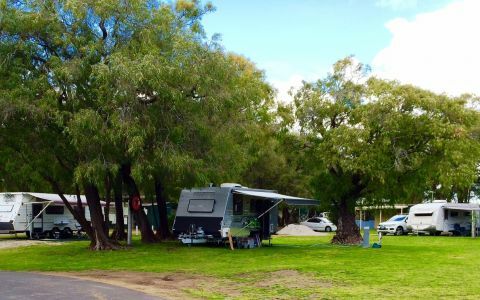 The caravan park itself offers powered grass and slab sites under the shade of stunning peppermint trees, perfect for people travelling with dogs or those looking to just kick back and relax. 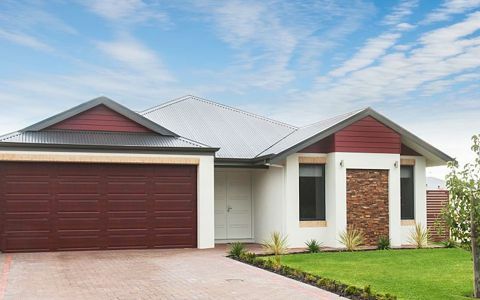 When arriving to Busselton, travel down Brown Street until your reach Marine Terrace. Our office is located at the corner of Marine Terrace and Brown St. Parking is available on the other side of the round-about. We look forward to welcoming you.